LuxConnect is a private company owned by the Luxembourg State. 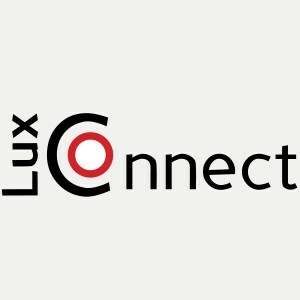 Founded in 2006, LuxConnect operates three TIER IV design data centres and operates its own optical fibre backbone throughout Luxembourg. As of today, the rolled out fibre network encompasses 1.000 km of fibre, connecting all commercial data centres in Luxembourg redundantly, and, gives operators a choice of more than six country outbreaks to interconnect to and from Luxembourg. Being headquartered in Luxembourg, LuxConnect operates as a wholesaler and has its services offered through various partners.